Berendsen Fluid Power caters to the waste and recycling industry, specialising in servicing equipment through our range of hydraulic products and services. We can also conduct cylinder repair services for mobile waste handling equipment including skip-bin trucks, tip trucks, and hook-trucks. We are capable of both onsite and off-site services such as onsite hydraulic system flushing, oil sampling and analysis, as well as off-site repairs for axial piston pumps, vane pumps and radial piston motors. At Berendsen we can design, supply and install turnkey hydraulic systems, tailored to customer requirements. 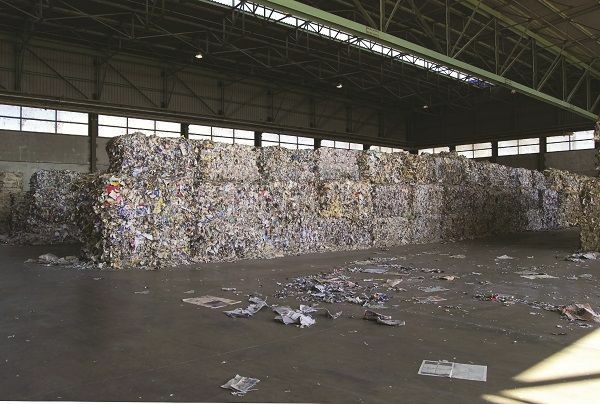 Additionally we can supply filter elements, hydraulic consumables and spare parts for the waste and recycling sector. If you are in the waste and recycling sector and looking for a customised hydraulic solution to suit the needs of your business, contact Berendsen Fluid Power today on 1800 660 249.